- 5mm diameter shaft, 2 terminals connector, cylinderical magnetic motor. - Great replacement for the rusty or damaged DC motor on the machine. 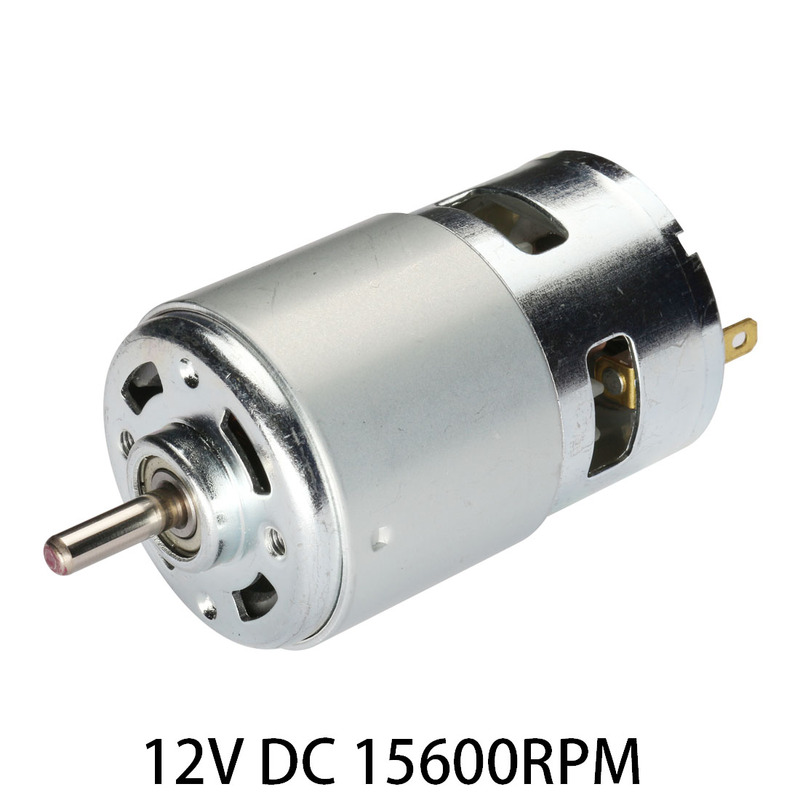 - Small size DC Gear Motor with low speed, low noise and high torque. - This motor is solidly constructed. - Used for electronic game machine, electronic toys, car toys, robot, electronic equipments, etc. Used for electronic game machine, electronic toys, car toys, robot, electronic equipments, etc.